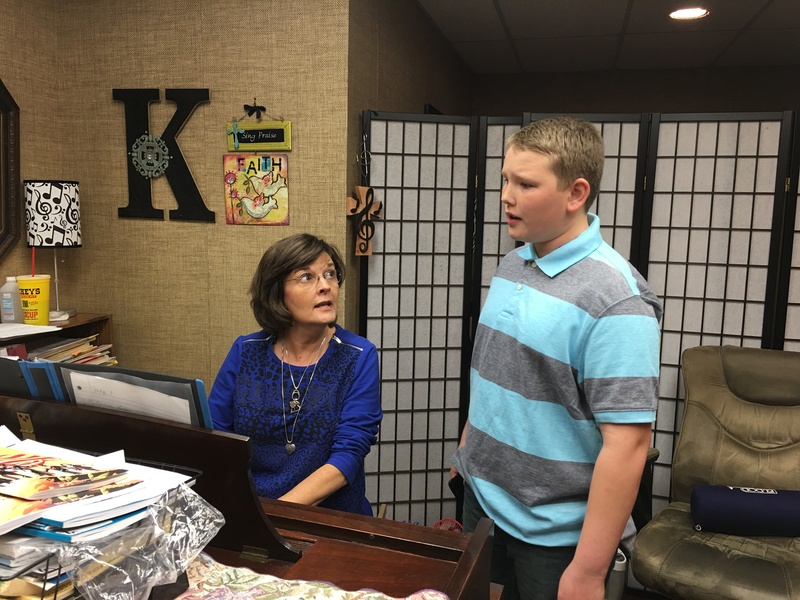 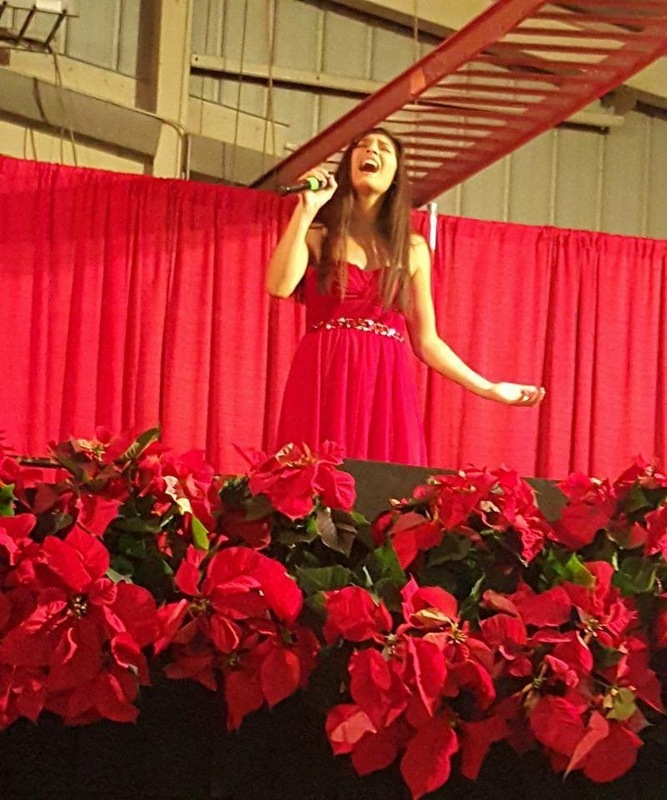 WTMA offers private voice lessons for singers ages 6 – 18. 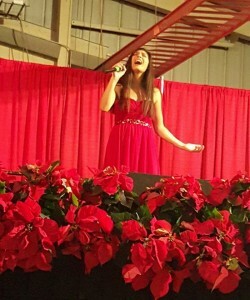 Kathy Lollar, Alyssa Guerra and Marenda Natera offer one – on – one training in age appropriate vocal development, breath control, note reading, and performing in a variety of repertoire. We specialize in teaching healthy vocal technique for a lifetime of beautiful singing. 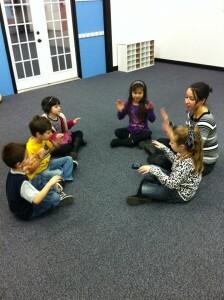 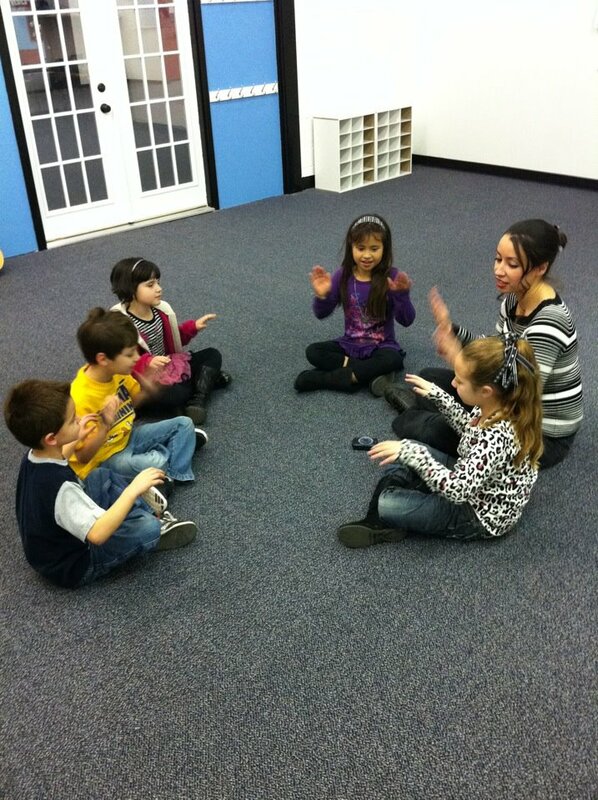 Students practice steady beat with Ms. Tamara.